With Nintendo, Sony, and now EA forsaking the traditional E3 press conference in favour of something a little different, more eyes than ever fall on the developers and publishers that have decided to remain at the show. Not that pretty much all of the eyes weren’t already on Polish developer CD Projekt RED, of course. After delivering one of the greatest games of all time with The Witcher 3: Wild Hunt back in 2015, we’ve all been patiently waiting for its next hit, the incredibly promising-looking Cyberpunk 2077. We’ve seen a decent amount of the upcoming science fiction FPS/RPG now, but there’s still so, so much we don’t know about it. 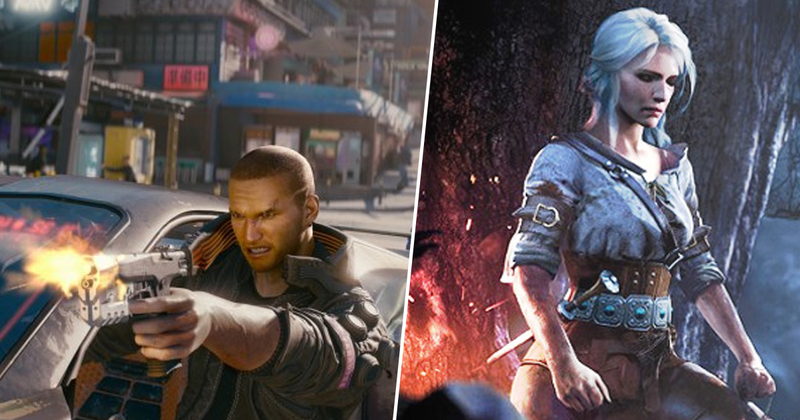 The general assumption for the last few months has been that E3 2019 will be the place CD Projekt RED finally lays all its Cyberpunk secrets bare, and maybe even gives us a release date if we’re lucky. That’s now looking more likely than ever, as the developer has said that E3 2019 will be the “most important” event in the company’s history. Very exciting, I’m sure we can all agree. Last year’s E3 has been the most important one so far throughout the whole CD Projekt history. But this year’s is going to be the most important one ever for us. We have really prepared a strong show. 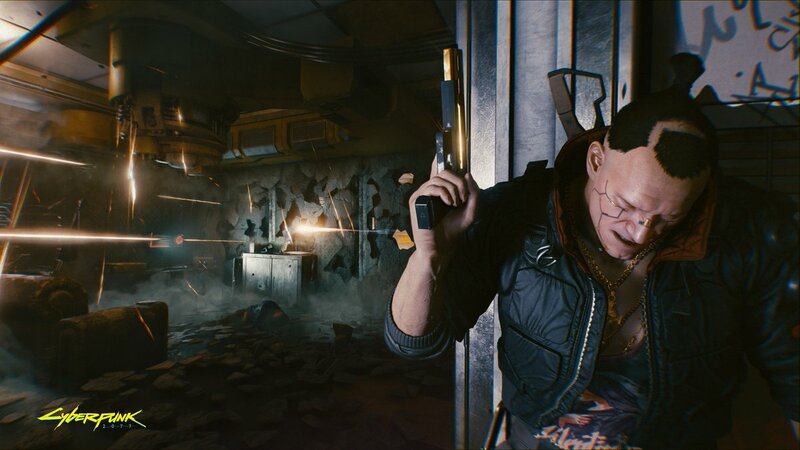 While a big old deep dive on Cyberpunk 2077 is pretty much a given, there’s also a chance that the studio could use this year’s E3 to unveil the other AAA RPG we know they’re working on. CD Projekt did recently reiterate its commitment to have Cyberpunk and this other mystery game out by 2021, so E3 2019 would be the most logical time to at least announce what it is it has planned after Cyberpunk. Personally, I hope this new mystery RPG is some kind of sequel to The Witcher 3. I’m aware that game’s ending closes the door on a lot of characters, but it’s a pretty large, rich world, so let me dream.